Who is the Diva Behind Inspiring Motion Laguna? 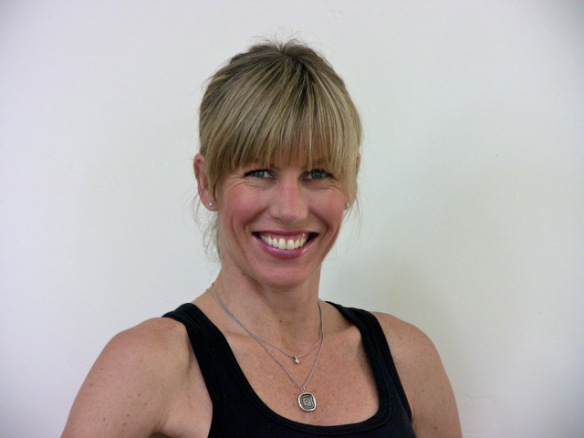 Here is the second of our ‘spotlight series’ if you haven’t already worked with her, meet Jennine our bubbly Pilates and GYROTONIC® instructor. – Jennine, how long have you been teaching Pilates and what called you to teaching? I have been teaching Pilates since 2007 and studying since 2001. 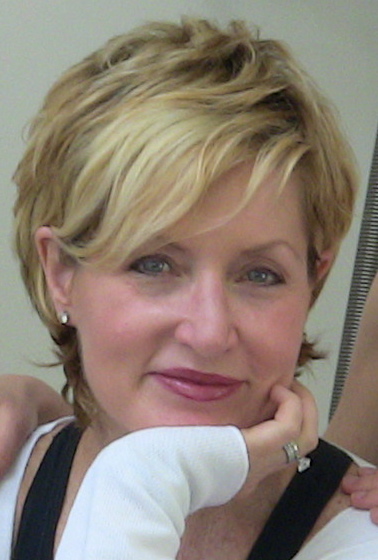 I began teaching and studying GYROTONIC® and GYROKINESIS® in 2008. For a teacher or instructor, the talent or gift to teach is an ingredient that is already present, and I have been very fortunate to be able to share my knowledge of movement and exercise for over thirty years. I was drawn to Pilates and wanted to teach it because I knew I would be able to use it for the rest of my life. I love Pilates’ general principles which is similar to the discipline used in ballet training and the first time I got on the GYROTONIC® pulley tower, it felt so incredibly good that I HAD to teach it! – Who is your ideal client? My ideal client is anyone who has a genuine interest in strengthening and toning their body, and also learning about how their body works. What do you enjoy doing when you are not at Inspiring Motion Laguna? I love to stay in shape by riding the Elliptical, taking my Scottie for runs, and strength training. Of course, I always try to get in a Pilates or GYROTONIC® workout each day to invent new challenges for my clients. I also love going to the movies, spending time with my family and friends, and shopping on Ebay!! I love a bargain!! – What can’t you live without? I absolutely cannot live without a good “cup o’ Joe” in the morning, my Scottie girl, Moonie, and ZO Medical skincare. – What is your favorite food at the moment? My favorite food depends on my mood and the time of day. In the AM, I love buttery blueberry pancakes with maple syrup. In the PM, a big, bold red Cabernet Sauvignon paired with freshly baked bread and Stilton cheese makes my mouth water. Thanks Jennine!… If you would like to book an appointment with Jennine you can check out her schedule online. Our online scheduling system is a very simple and quick way of booking your appointments up to 24 hours in advance – try it out! We thank you so much for your patronage and interest in Inspiring Motion Laguna and look forward to seeing you very soon. Be a part of the Inspiring Motion Laguna community and come in for sessions in Pilates, GYROTONIC®, or GYROKINESIS®. Or simply join us on Facebook or post a review on Yelp! – some folks do all of the above! Don’t forget you can book your sessions online at the same website.